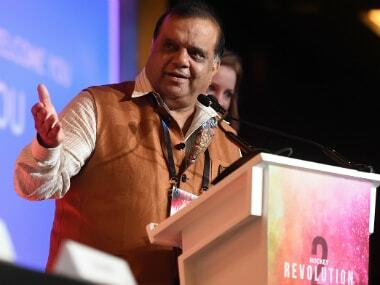 New Delhi: Indian Olympics Association President Narinder Batra on Thursday said calls for boycotting the 2022 Commonwealth Games over the absence of shooting from the event's roster is going a "bit too extreme". 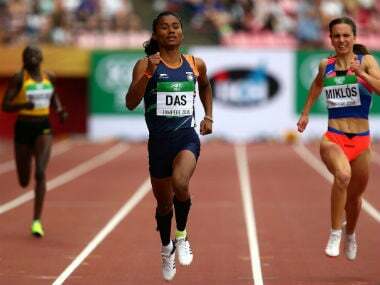 Earlier this week, National Rifle Association of India (NRAI) president Raninder Singh had called for the 2022 Games' boycott if shooting sport was not reinstated. "Raninder is free to make his statements. There are a lot of things related to government. We will certainly pick up the issue of shooting not being there in the 2022 CWG but it does not start or end with not participating. A nation boycotting, I think he is going a bit too extreme," said Batra. The Birmingham Organising Committee has decided to exclude shooting from the 2022 Games, citing logistical issues. In a letter to the Games organisers earlier this year, CGF CEO David Grevemberg had said, "shooting will not feature at the 2022 CWG and the CGF has awarded the Games supporting these plans." Grevemberg though made it clear that the sport was not being scrapped, insisting that it remained in the optional category, which a host city can pick in a particular CWG. 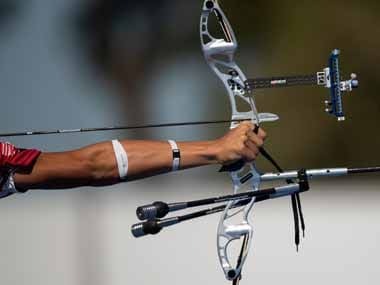 India wins a bagful of shooting medals at the Games. 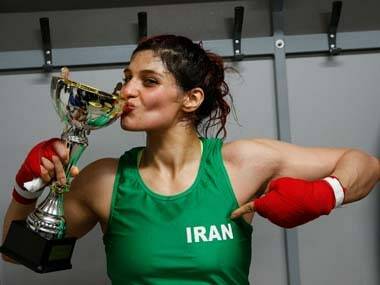 The shooting squad, at the recently concluded Gold Coast Games, bagged as many as 16 medals, seven of them gold.